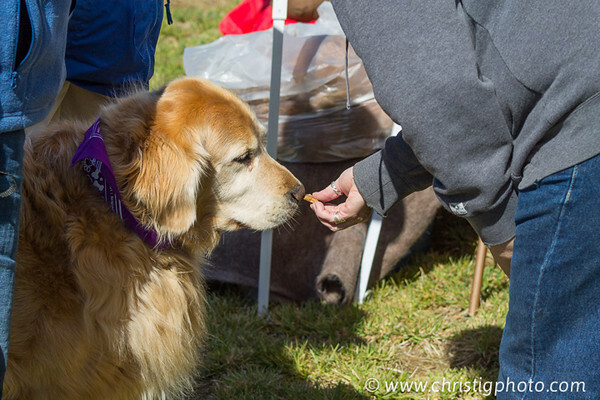 Bark for Life 2013 was held in La Pine at La Pine Bed and Beauty. A fundraiser for the American Cancer Society. Folks brought their dogs and did a small walk then participated in some games and raffles. There were some great agility and obedience demonstrations as well.